A more efficient software can save tailoring business operations. Tailors can spend their time in tracking down slips of paper, squeezing in last minute changes, and apologizing for messed up orders. Nowadays business owners started to move their traditional tailoring business to online tailoring business. To make business operations easier and simpler, fit4bond introduced a custom tailoring software with high-end features. With this custom tailoring, software tailors can fulfill the requirements of the end user. "Fit4bond introduces a modern tailoring software with an unbeatable reliability and effective business management"
What custom tailoring software can do for tailors ? Offers a highly configurable custom tailoring software for tailors to gain better conversion ratio and make data-driven decisions. Tailors can provide a seamless shopping experience in realtime for their end users. It's time for tailors to transform their offline tailoring business to experience a technology integrated business model. Tailors can customize their tailoring website according to the current trend. 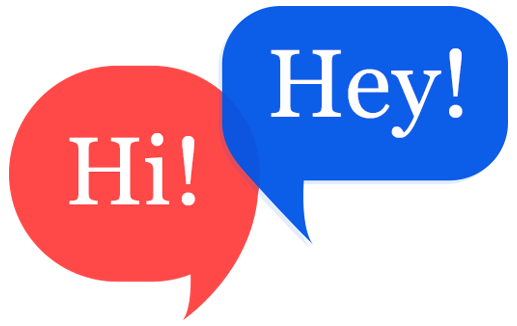 Tailors need not depend on developers for their help to customize their tailoring business website. 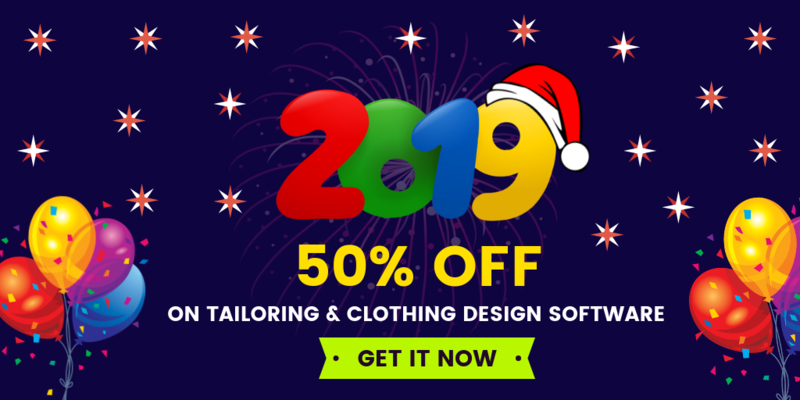 Tailors can list n-no of fabric type, style of collar, cuffs, sleeves..etc In future if tailors want to change the designs and fabric type, tailors can customize their business website with help of backend access. 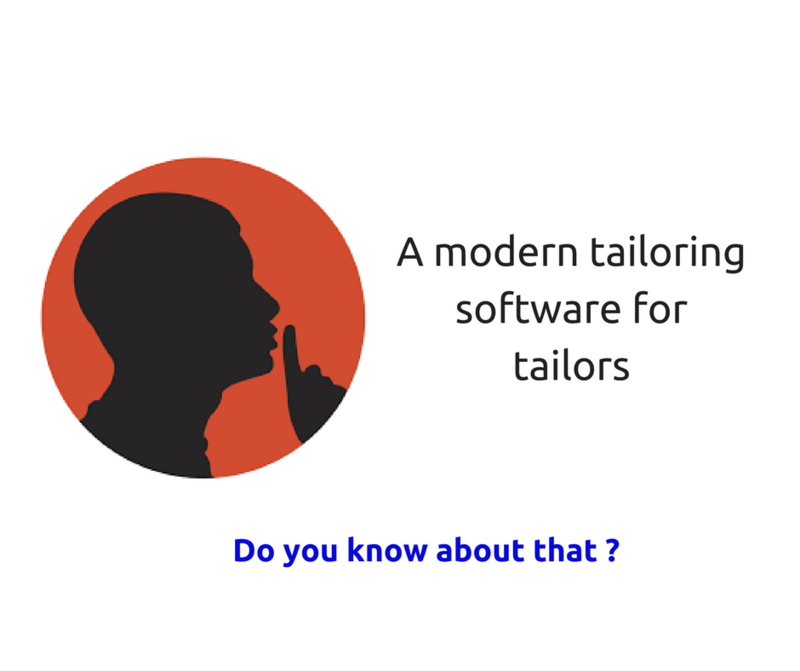 Tailors can manage their tailoring business smartly with a custom tailoring software. Tailors can track and manage their orders easily. Tailors can provide a platform where users can experience a real time tailoring operations in online. Custom Tailoring software has no standard process and according to the tailor's requirements. Fit4bond offers you flexible management technique, tailors don't need to change their traditional tailoring management process. Fit4bond has enlightened many tailors life with its custom tailoring software. Fit4bond has launched its updated version for tailors who are having their tailoring business on the WordPress platform. Fit4bond team provides innovative ideas for tailors to move their tailoring business to the next level.